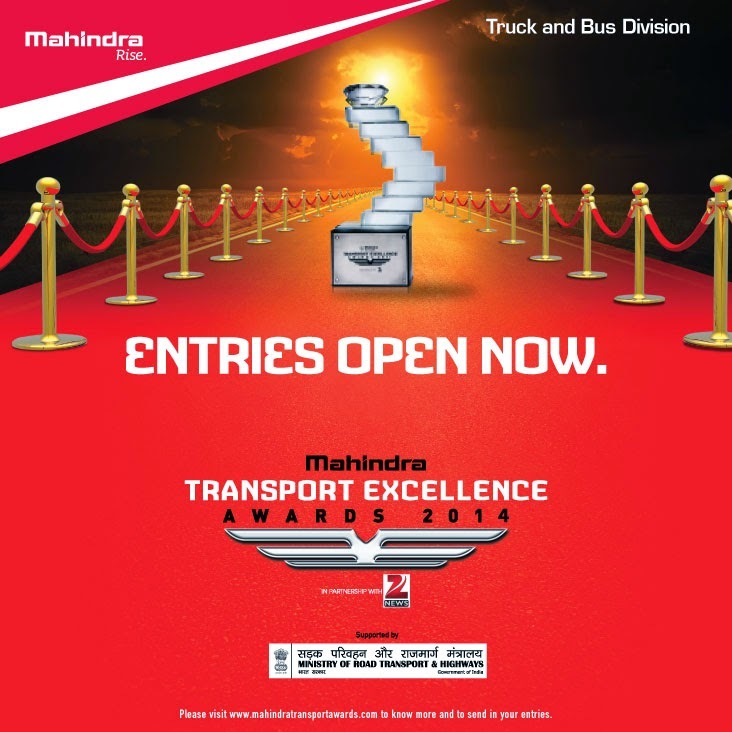 Mahindra Truck and Bus : The story behind Mahindra Transport Excellence Awards. 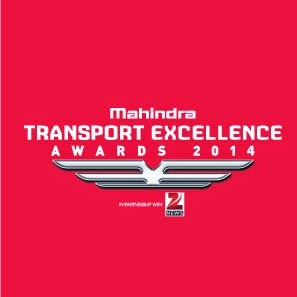 The story behind Mahindra Transport Excellence Awards. Outperform: a philosophy that drives the Mahindra Truck and Bus Division, which has a commitment to the ecosystem to take the transport industry to the next level. Amongst the various initiatives taken to drive this philosophy, the division has instituted the Mahindra Transport Excellence Awards. These awards recognise and reward the various stakeholders in the trucking industry for factors like Outperformance, Excellence, Innovation and Change Leadership. The event with its inclusive behaviour has set the standard that is driving the entire industry. The award has set objectives around efforts of the industry that drives it towards certain key factors. For example: with the ethos of accepting no limits, the award recognises those who think big and look beyond the conventional boundaries and are adaptable and agile. Their work is benchmarked beyond the global best in class. It’s an effort to appreciate those who take well reasoned risks to deliver breakthrough products and services. In criteria like alternative thinking, a sharp eye is kept out for those who define new approaches in everyday work. A special effort is made to identify those who seek out fresh diverse perspectives & for those who direct intellect towards customer focused innovation. Driving positive change also forms an important part of the evaluation. The award looks out for those who understand the needs of their customers and offer quality products and services to not only delight them but also to improve and transform their lives. It’s a search for those who put their customers at the centre of their business and build strong relationships with them while acting with the highest standards of integrity. Entries open now. Log on to www.mahindratransportawards.com for more. Paving the future of the industry.